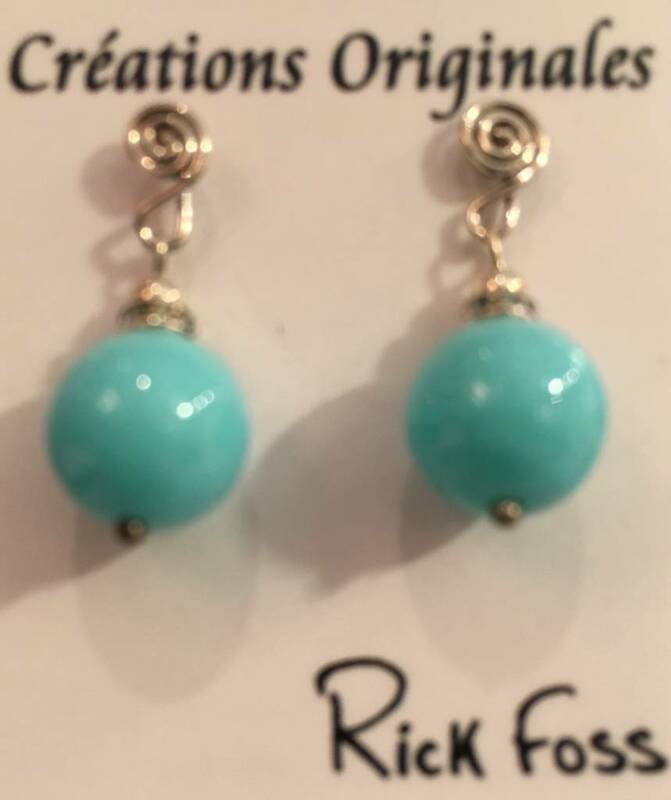 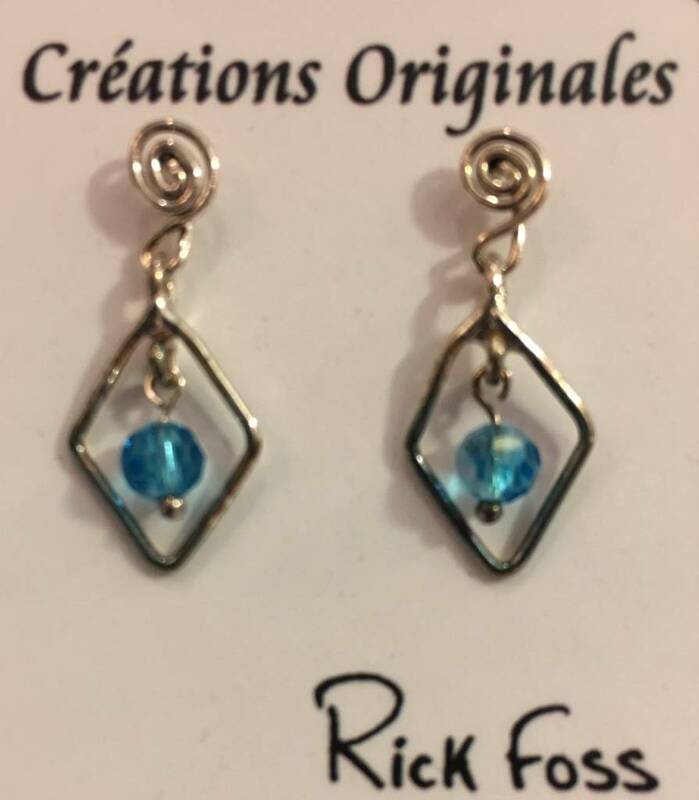 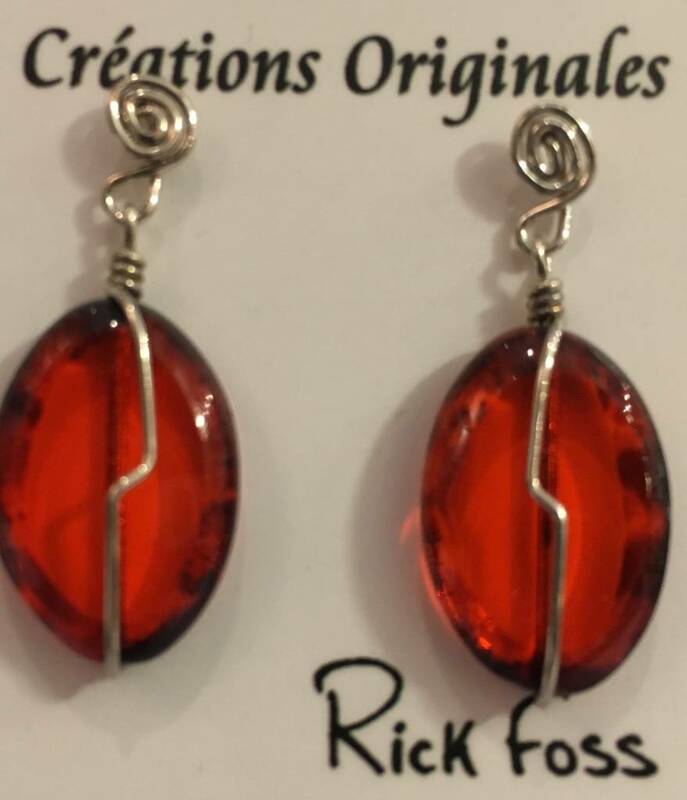 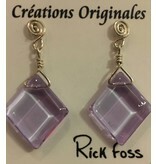 Best Gift for women,girls girlfriend, lovers,mom, Best Birthday, Christmas, Mothers Day or Valentines day Present. 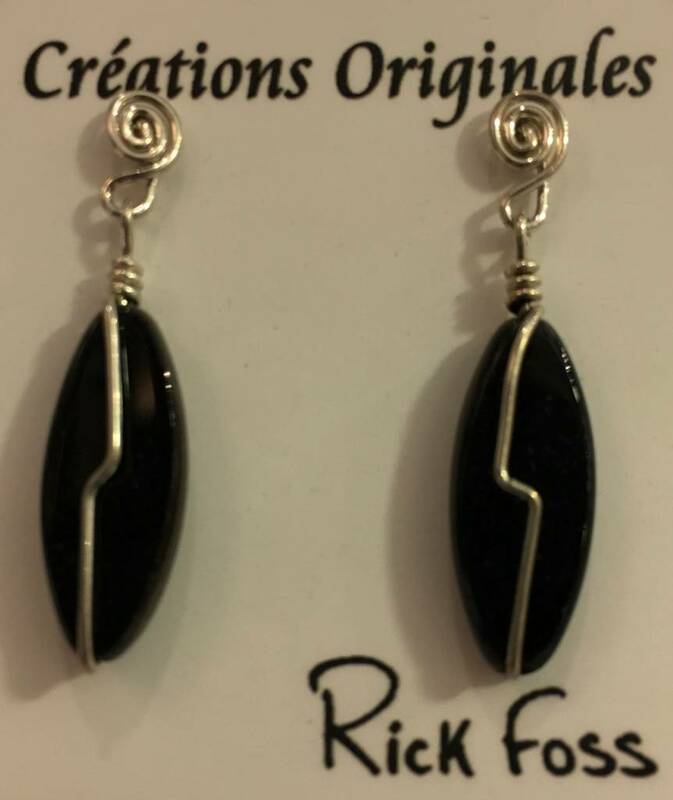 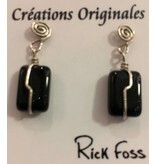 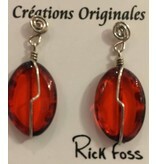 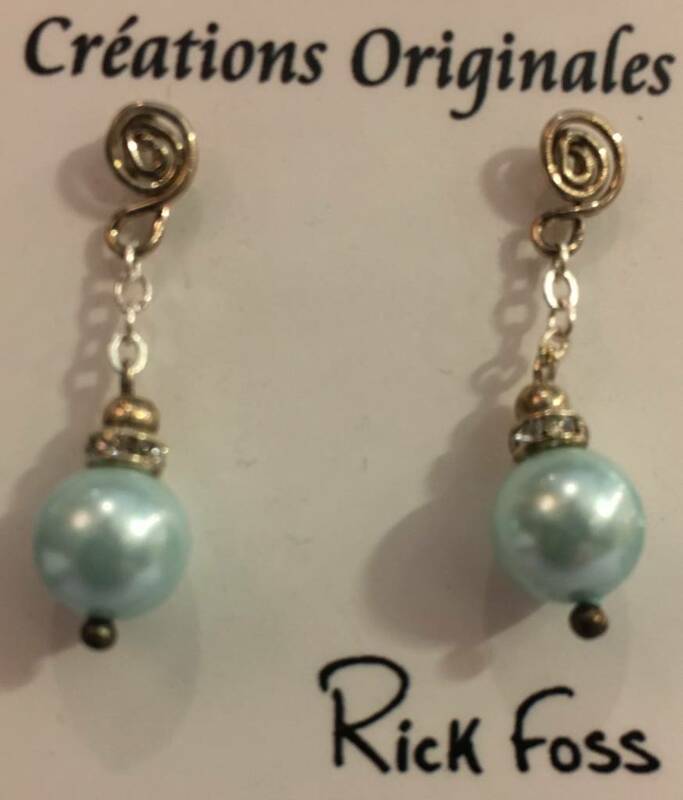 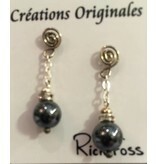 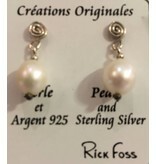 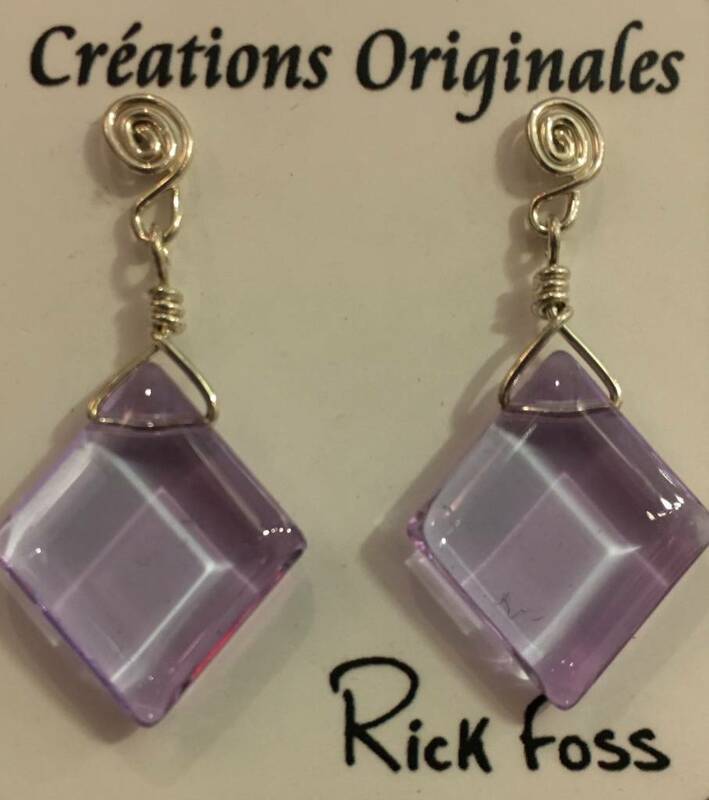 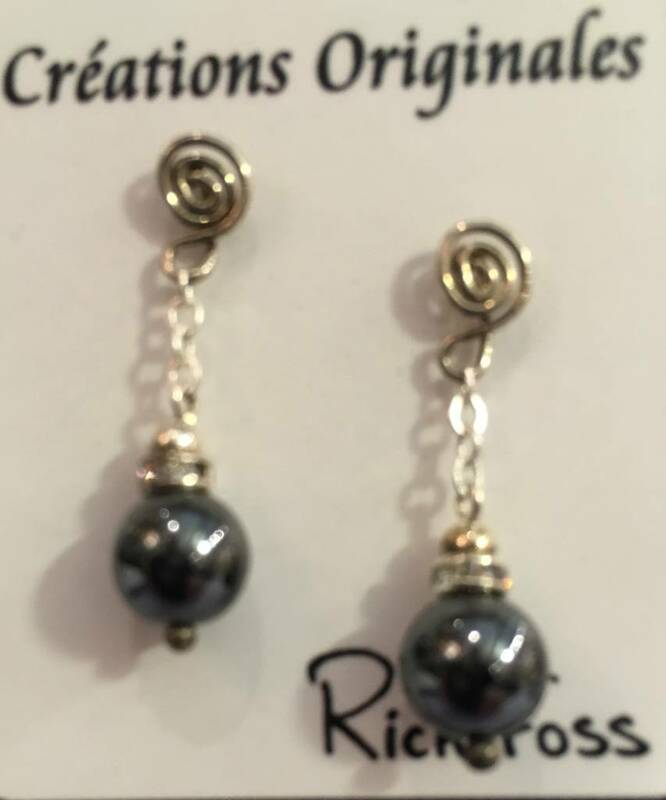 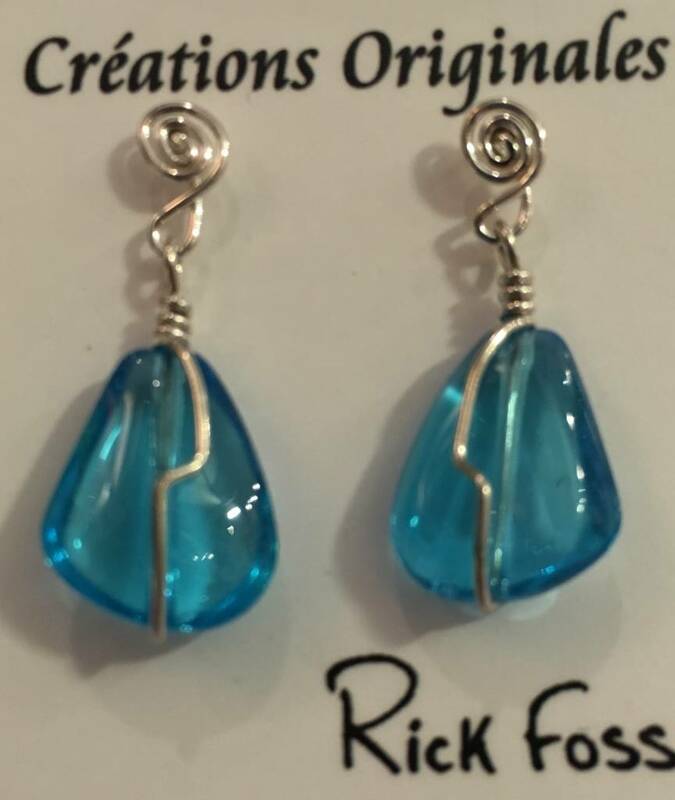 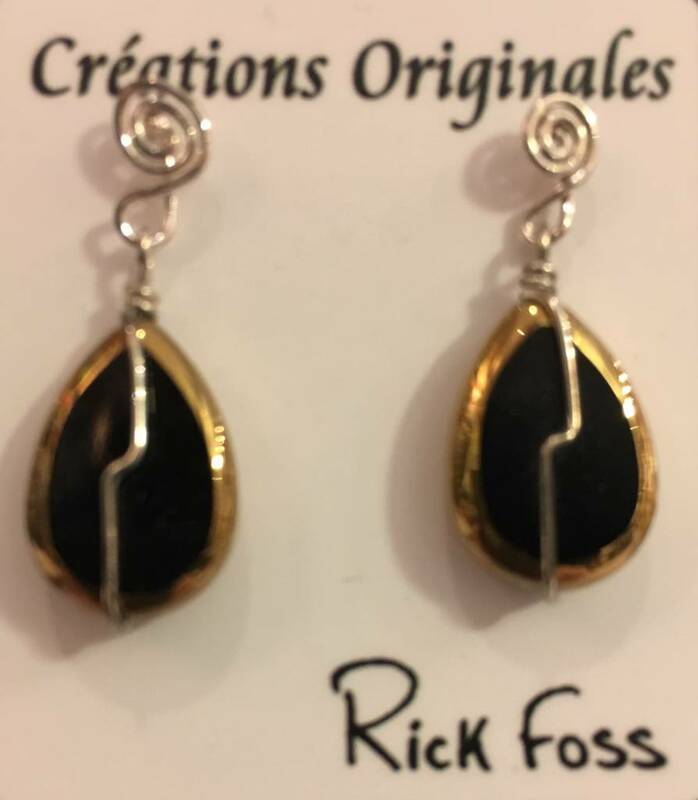 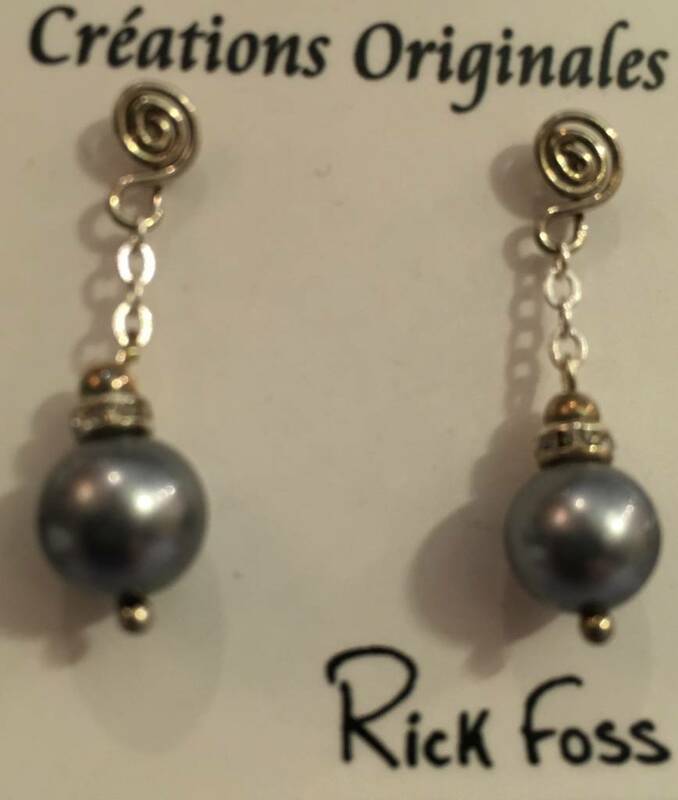 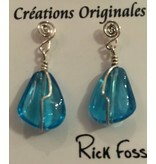 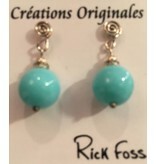 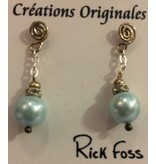 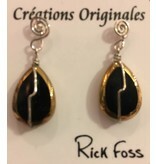 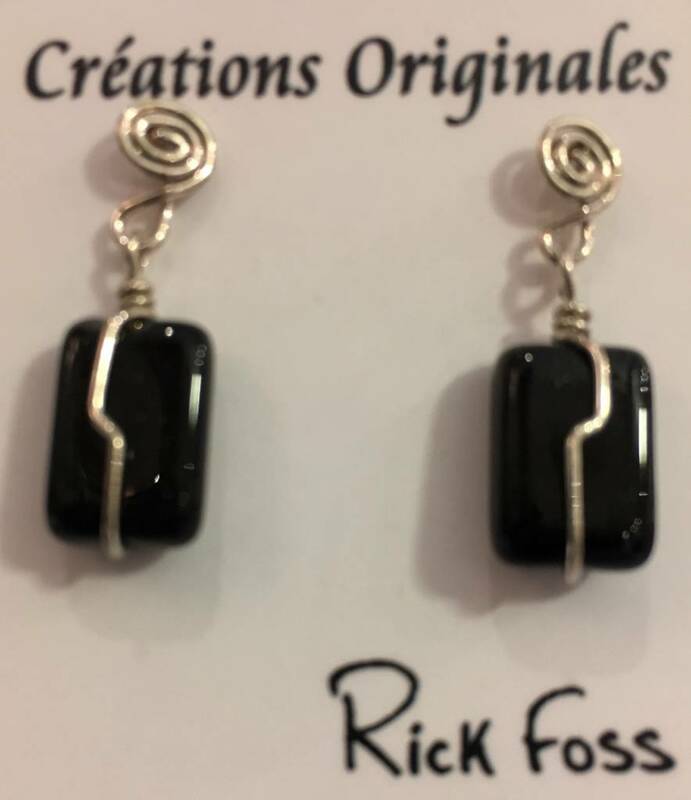 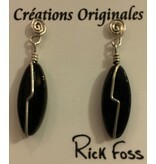 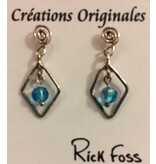 Rick Foss Design a wonderful gift for any occasion. 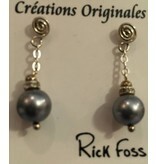 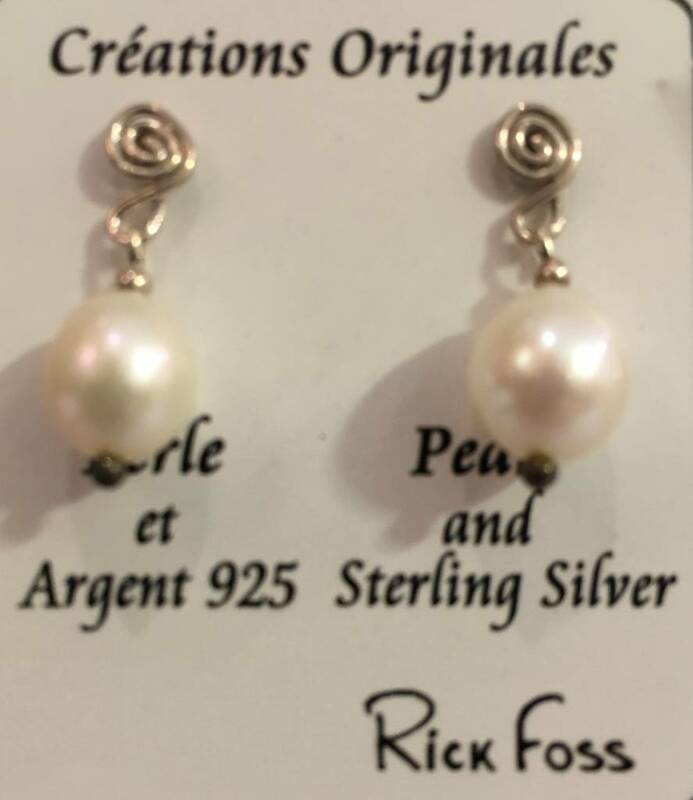 Quality Solid Sterling Silver with semi precious stones.